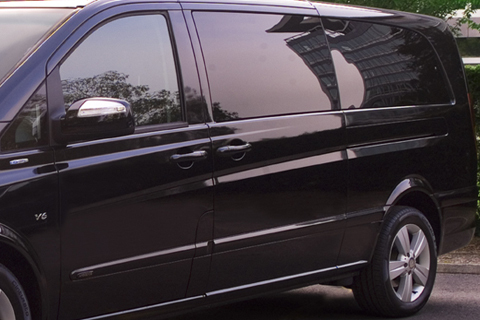 Ideal for a small group of profesionnals, ELEGANCE LIMOUSINES offers you the most recent Mercedes Benz Viano 4x4 7-seater. 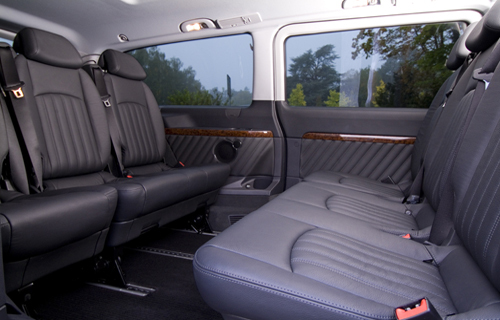 Come and have a seat in our Mercedes Benz Viano ! 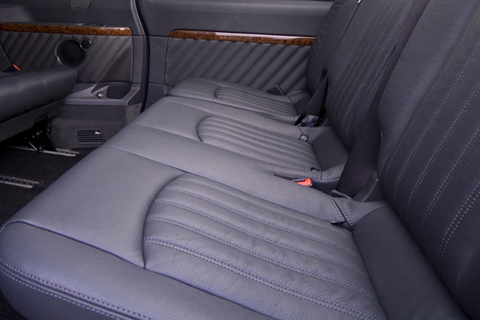 Leather seats, airconditioning, tinted windows, ensure privacy in the cabin. Internet connection, and a DVD player allow you to work without any stress. 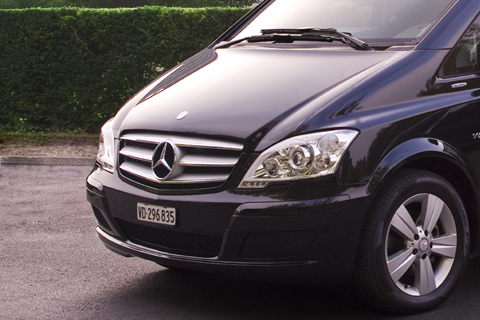 In the Mercedes Viano, you will feel like home, and never have the impression to loose your time.